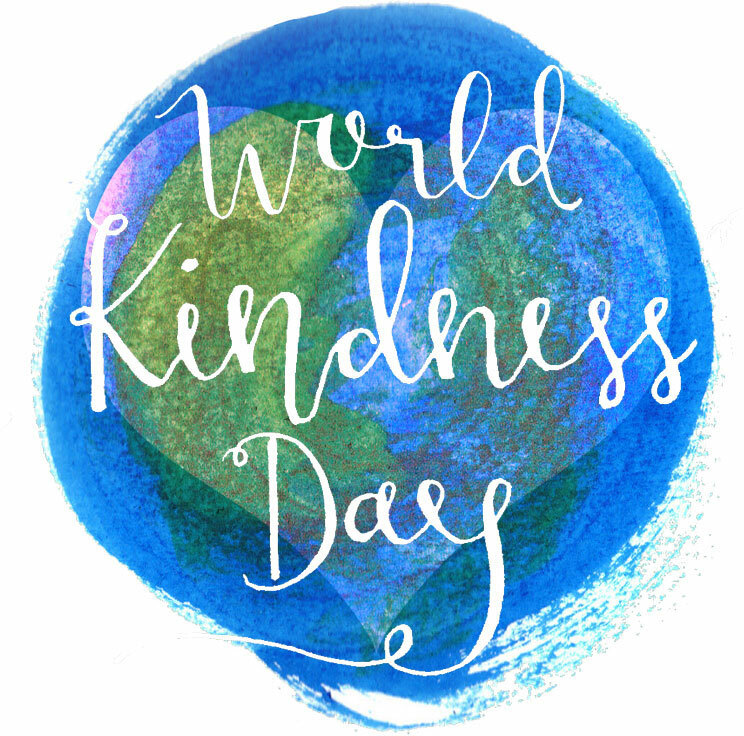 Today is World Kindness Day 2015. The only minor disagreement I might have with the organizers is the idea of random acts of kindness. I believe that we need to be intentional about all things including our acts of kindness. Hope can help with the intentionality of kindness. Hope in this sense isn’t a future expectation, aspiration or prayer. It is a commodity that you carry with you in the present sense like a pair of glasses or a worldview that brings clarity and sharpness to the blurred vision we can all have from living in an oppressive fearful overwhelming paradigm. Step back, take 5 minutes and do yesterday’s exercise again. Now step out and take up three intentional acts of kindness and observe 3 instances of others in your field of vision acting with intentional kindness. These suggestions might be helpful in getting started. Make up a personal act that you share with a stranger – small or large, it will have impact. Remember that just because today is WKD doesn’t mean that you shouldn’t enlist Hope to help you practice intentional kindness tomorrow and all your tomorrows.